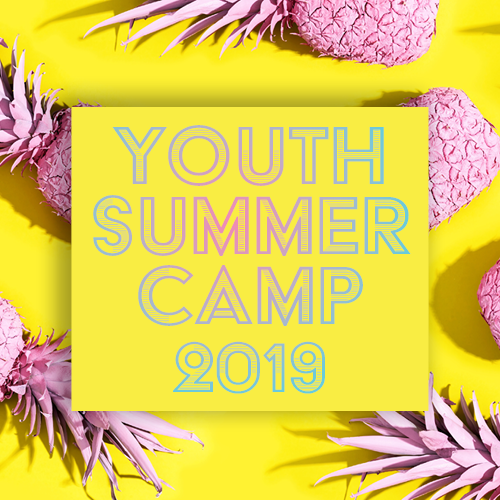 In February 2019 we are having our annual City Youth Summer Camp at Keswick Christian Camp in Rotorua! This will be a weekend of summer fun, lake missions, sports, tribal wars, inspiring messages and empowering God encounters which will make 2019 your best year yet. You do not want to miss out! Our guest speaker is youth pastor Stephen Ranno from InnerLife church in Tauranga. Stephen is passionate about seeing the youth of Tauranga and the nation have a relationship with God. He is a dynamic communicator who will inspire and also challenge you. It is a huge honour to have him impart into City Youth and we are convinced that everybody who he ministers too will be impacted. Breakfast, lunch, Dinner and dessert will be provided.